HEATHROW, UK. 26 May, 2016 –– Tyco Security Products introduces the integration of Nedap Identification Systems vehicle and driver identification technology with the C•CURE 9000 security and event management solution, part of Tyco Security Products’ complete physical access control solution. When integrated with the C•CURE 9000 security and event management solution, Nedap identification readers can identify vehicles and/or people from long-range distances, making the readers ideal for parking access applications, managing logistics and for weighing installations and mining safety applications. Nedap Identification Systems ensure that only vehicles with authorized drivers can access restricted areas while keeping traffic moving through access gates. Vehicles and their operators can be authorized for entry while their vehicles are still moving, and can be identified by the readers through closed windows, increasing passenger safety and overall efficiency. 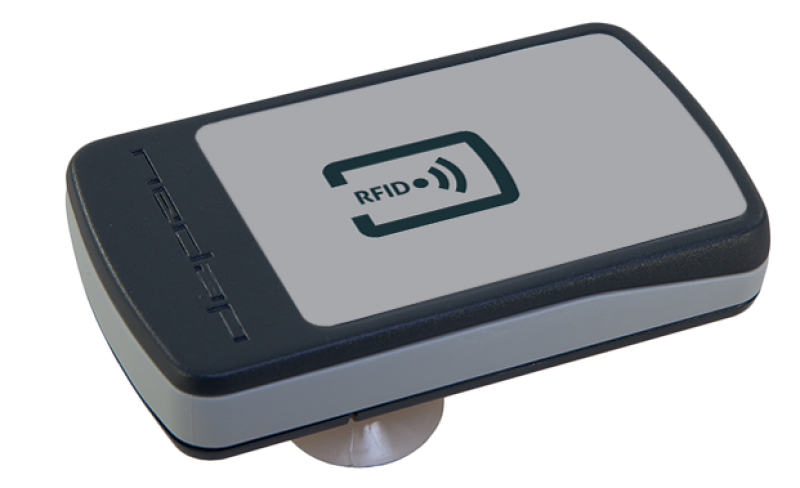 The C•CURE 9000-integrated Nedap Identification Systems uses UHF tags that can be deployed as passive, battery-operated tags. The UHF tags can be read from distances up to 33 feet and use a circular polarized antenna to provide freedom of tag placement and orientation. Nedap Identification System's license plate reader automatically reads number license plates and uses an all-in-one camera, analyzer and IR illuminator. The reader is embedded with onboard processing software that can be configured through a web interface and has a range of up to 19 feet. The Nedap Identification Systems reader supports a large range of IR-reflective license plates, including most European countries. The Nedap Identification Systems readers feature easy installation and user set up and can be configured through a web interface. An optional Wiegand Interface Module for the camera is also included.